My first meal of the New Year happened to be Ham and Beans, so I made my Cheese and Jalapeno Corn Bread to go with it. 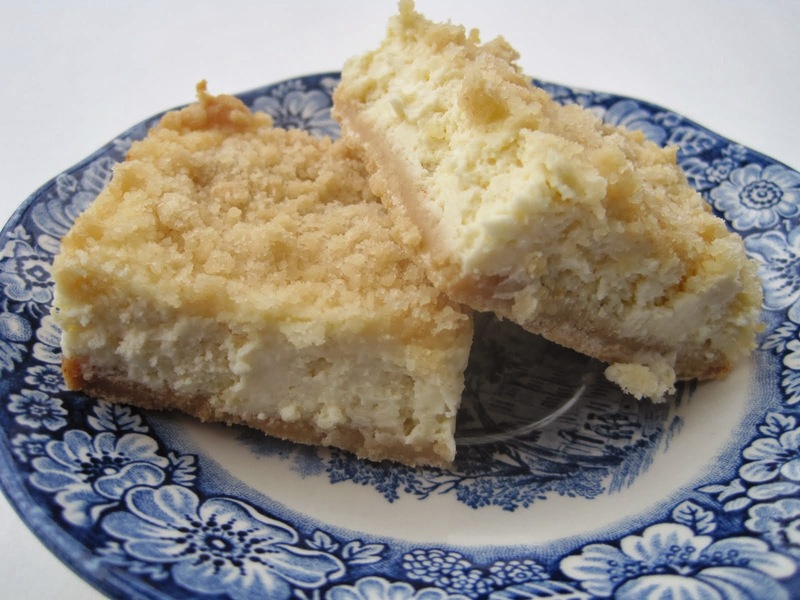 This particular recipe, which I've been making about 30 years, came from one of my old church cookbooks. This moist, cheesy, spicy corn bread is a favorite of ours and it has always been a hit served with beans, chili and soups. And it makes a great snack too. I hope you'll give it a try. Grease a 9x13 inch baking pan and place in the hot oven until heated, about 5 minutes. Remove pan from oven and pour in the batter. Place back in the oven and bake for about 35 minutes until done. Cool for a couple of minutes before serving. Enjoy! NOTE 2 : To Sour Milk: You can sub sour milk for the butter milk. Put 1 tablespoon white vinegar, or apple cider vinegar, into a measuring cup. Fill up to the 1 cup line with milk. Let it sit a minute or so. Then use it in the recipe like buttermilk. This looks fabulous. 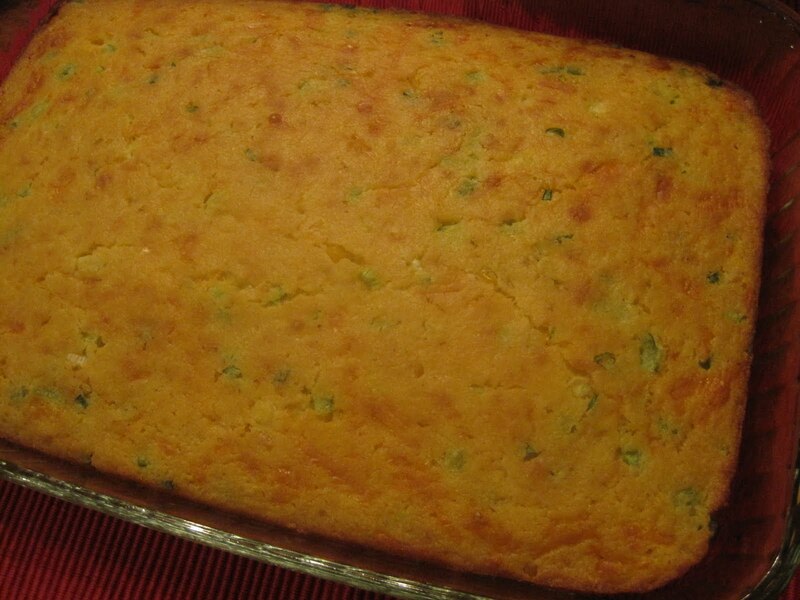 I love corn bread and this really brings it up a notch!I will most certainly give it a try. Those old church recipe books are the best! This looks marvelous...and divine with some chili! MMMMMMMMMMMM,..the bread looks incrdibly tasty!! I wear gloves with jalapenos. But their flavor is so worth it. I love all the savories in this. And it looks wonderful. I make really bad cornbread. Maybe my luck will change with this recipe? Mmmm, I love corn bread and I love cheese...this looks like a great accompaniment to chili! 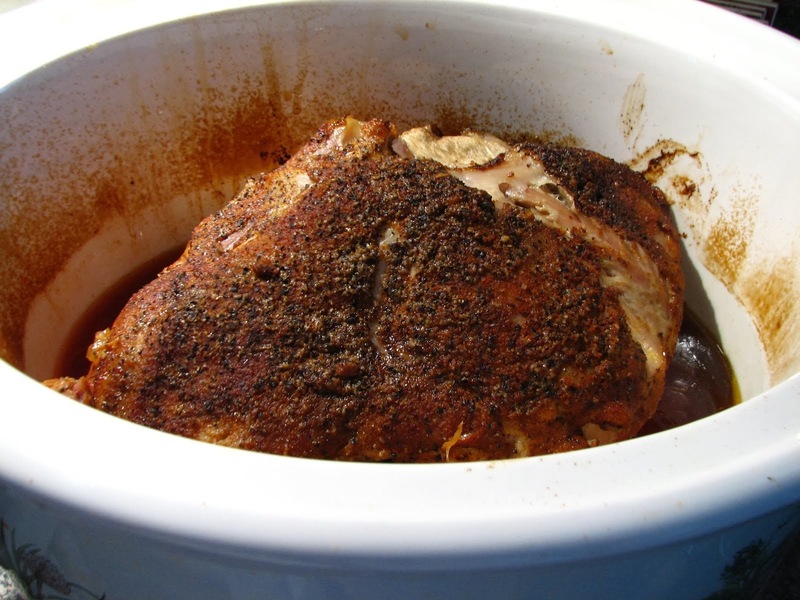 tis the perfect mate for some hearty ham and beans. lovely bread, lynda! 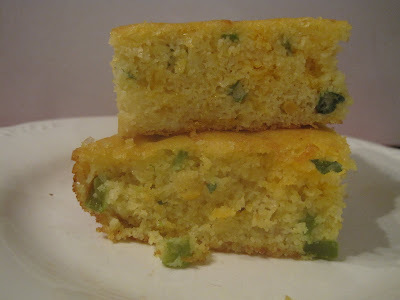 I love jalapenos in cornbread... it just makes it SO tasty! I tried this recipe for the first time last night. It turned out amazing. I only used 2 jalapenos as I'm not a huge fan of super spicy food and it delivered just the right amount of spice for me. I also made a bowl of turkey chili along with it...the perfect combo. Thanks for the recipe! Nifa- I'm so glad that you loved this cornbread; I only use 2 peppers too and it's just right for us, but some like more heat than us. Thank you for your comment! What temp should the oven be at? I hope I am not being blind and it is right there. Thanks for the recipe...exactly what I was looking for! So sorry! 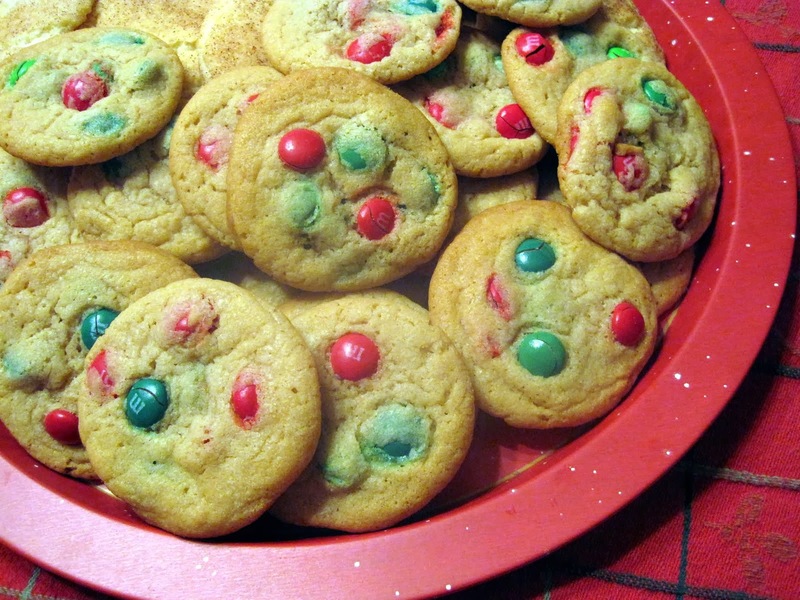 The oven should be preheated to 375 degrees. Will add that info-thanks! Anonymous- If you can't use buttermilk, then use soured milk, which you can easily make. Put 1 tablespoon vinegar in a measuring cup. (white or apple cider). Fill up to the 1 cup mark with milk. Let sit about 1 minute, then use in the recipe. you can use this tip anytime you need buttermilk in a baking recipe, but don't have the buttermilk. Thanks! The cornbread is delicious. I reduced the salt by 1 tsp and added a touch of sugar. And used slightly less green pepper. It's nice to have a flexible recipe. Next time will use light olive oil in place of canola. My Top Posts of 2010!